It would join an emissions-trading program started by northeastern states. The state of Virginia might soon put a price on carbon, using a cap-and-trade system to limit pollution from energy producers. That’s Michael Dowd, director of Virginia’s air and renewable energy division. His office is creating a proposal for a carbon market. With a cap-and-trade system, the state will determine how much carbon pollution companies are allowed to emit. Those that pollute less than their permit allows can sell their excess to companies that emit more than their allowance. 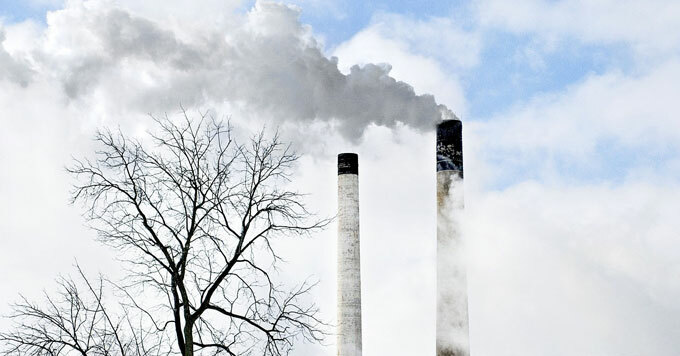 After a 90-day public comment period, Dowd’s team may make changes to their proposal and will present a final version to the state Air Pollution Control Board. Dowd says if adopted, the program will begin in 2020. And Virginia will be the first southern state to trade carbon through the Regional Greenhouse Gas Initiative – a cooperative market among states in the Northeast. Reporting credit: Alison Fromme/ChavoBart Digital Media.